ECU Joondalup have add former ECU academy products Ross Millard and Jack Jones to their squad for the 2017 PS4NPLWA season. “We’re delighted to have brought Ross and Jack back home. They are ECU boys and we’re taught the right way to play football in our academy and both have gone on to play at a good level in the game,” McCulloch said. “It continues our re-build, we’ve had a number of players return this season and they are aware if they perform well then first team football is there for all of them. The coach was delighted with the pair in Saturday’s pre-season win at Forrestfield, and he believes they will give the squad a huge lift. 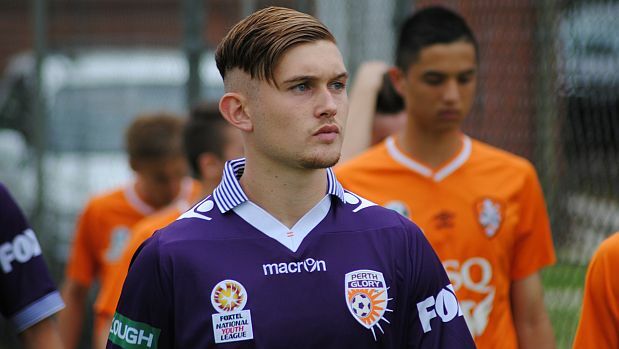 “Ross has played a full season with Perth Glory in the National Premier League, and it showed on Saturday,” McCulloch said.